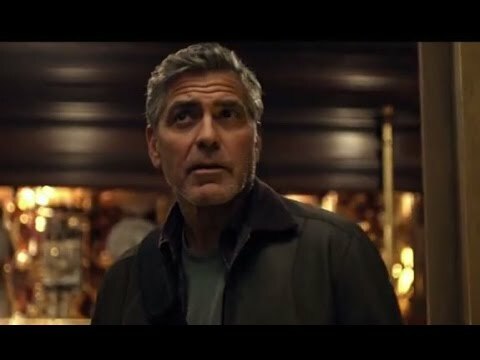 Brad Bird directs this Disney sci-fi action feature starring George Clooney and Britt Robertson. After teenager Casey Newton (Robertson) comes across a pin that transports her to an alternate world when she touches it she seeks out former prodigy and inventor Frank Walker (Clooney), hoping he can shed some light on her discovery. 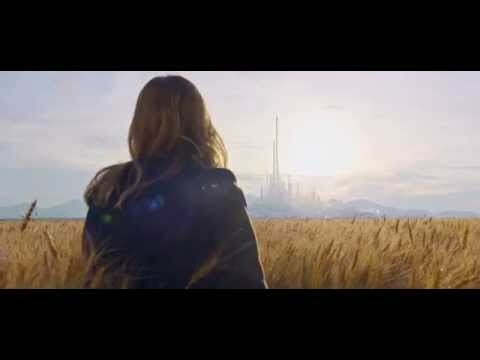 Now considered a fugitive, Casey finds herself on the run and, along with Frank, journeys to the other dimension known as Tomorrowland where she realises she may be the key to saving the world... 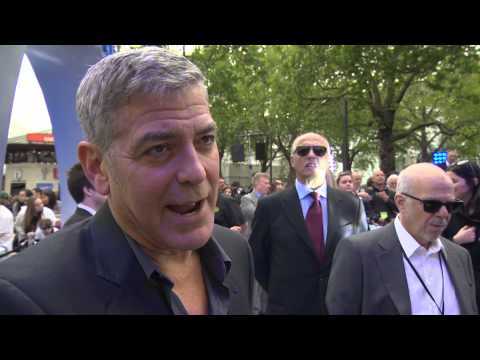 The film also stars Hugh Laurie, Kathryn Hahn, Judy Greer and Tim McGraw.